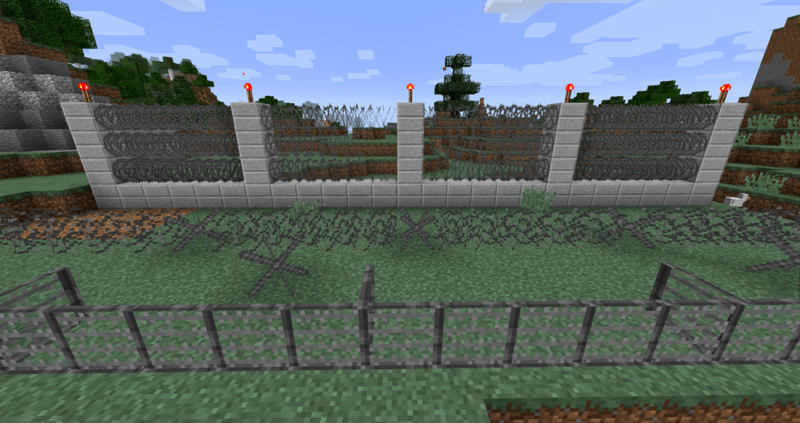 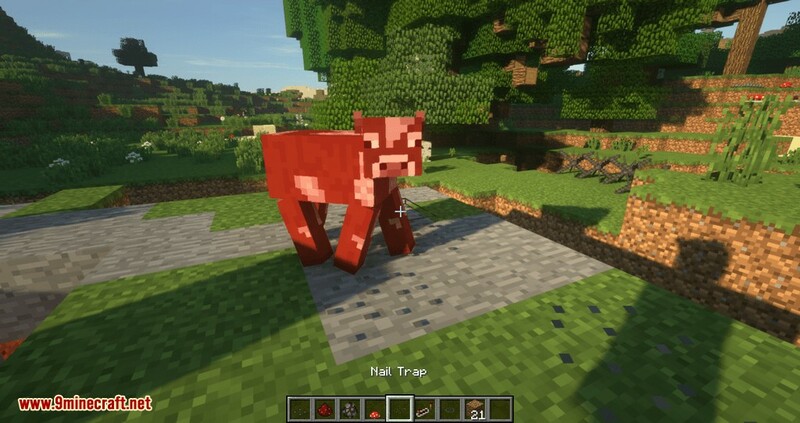 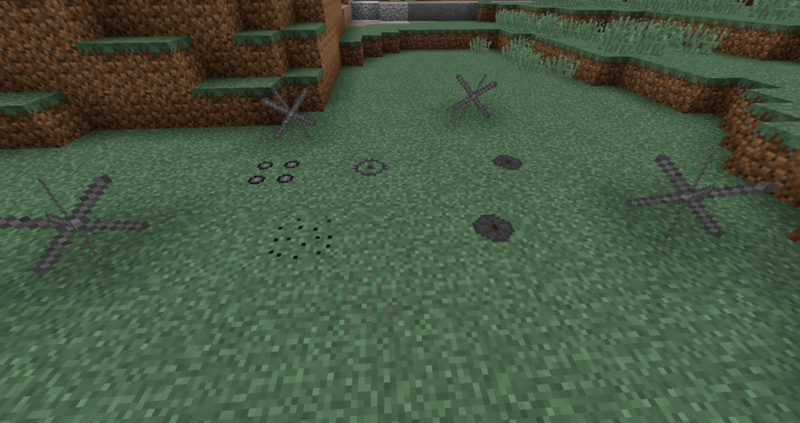 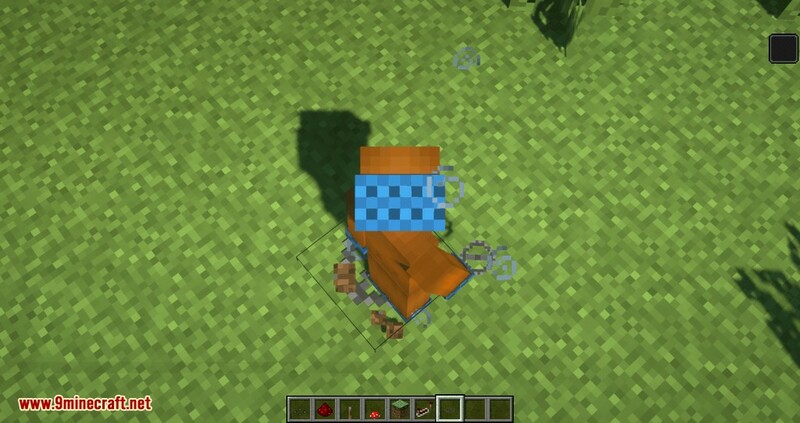 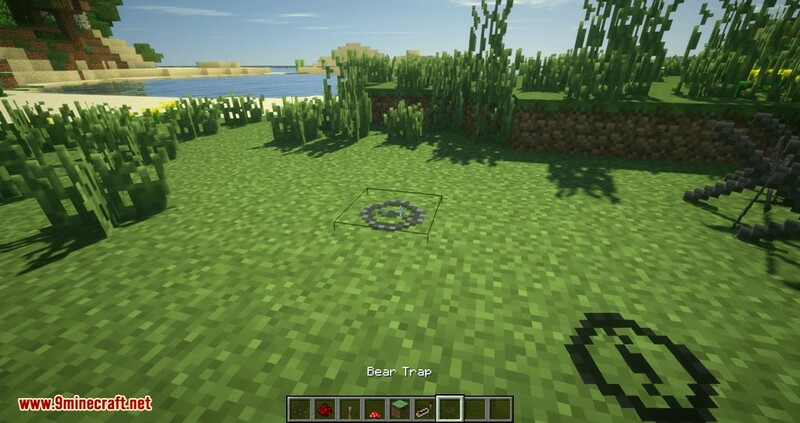 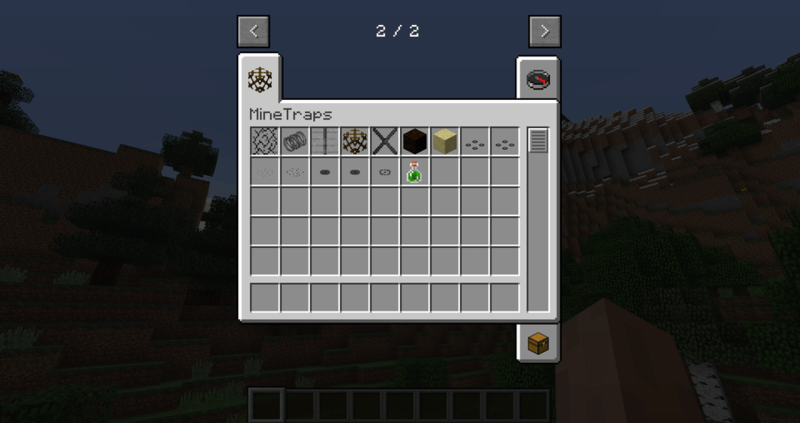 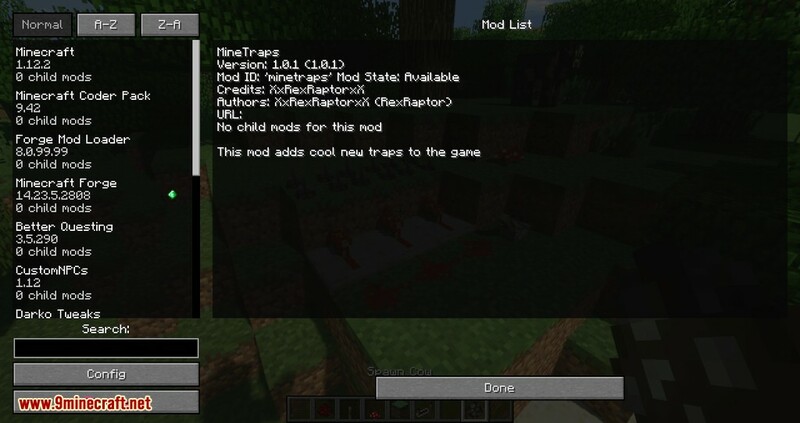 MineTraps Mod 1.12.2 adds several new cool traps and blocks like mines, bear traps, nail traps, toxic mines, spikes and more! 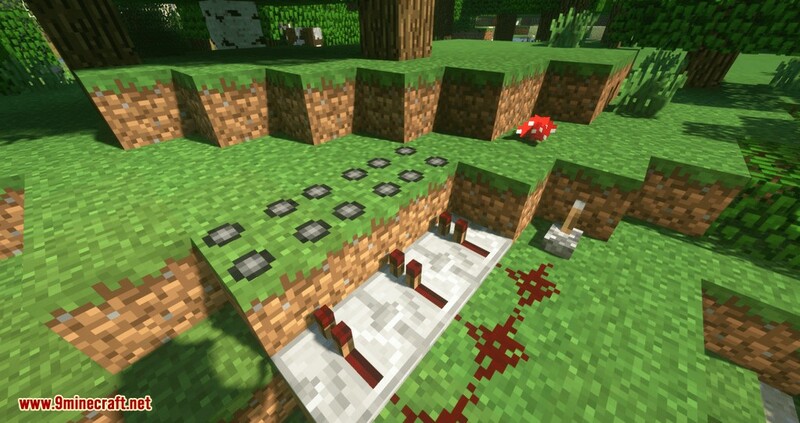 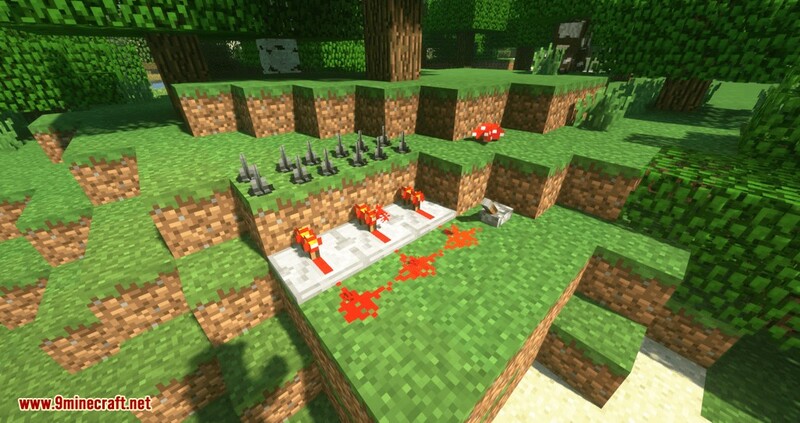 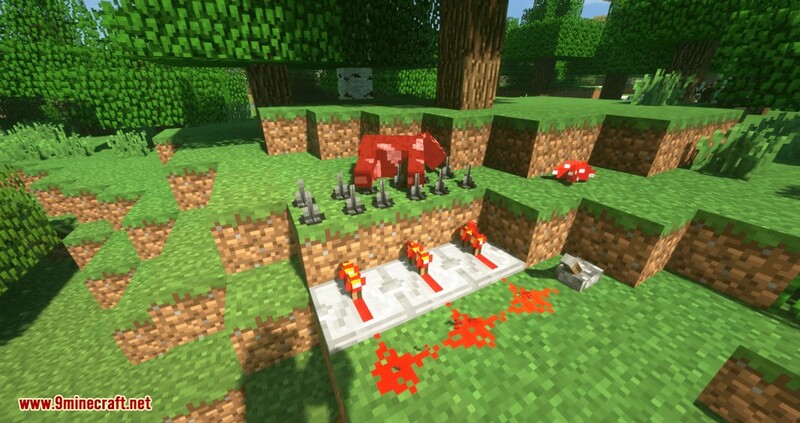 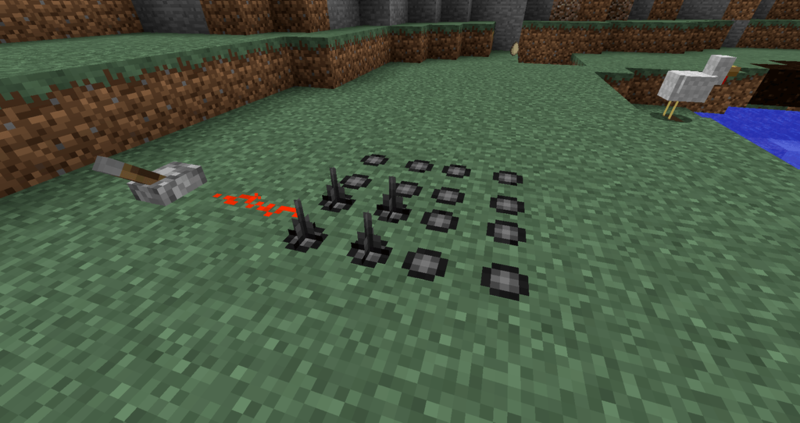 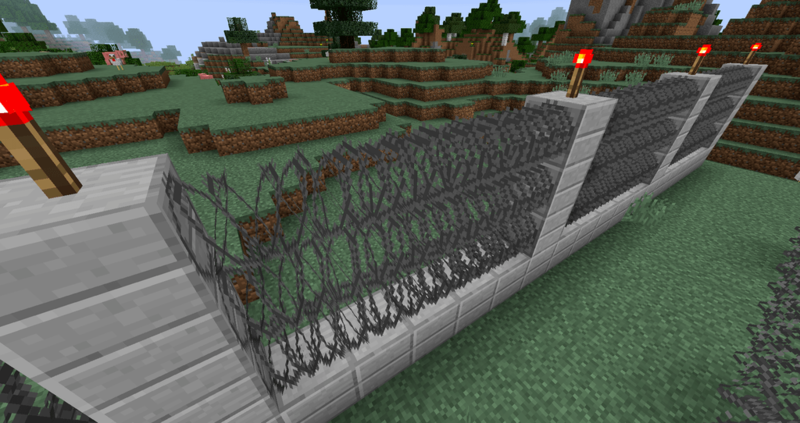 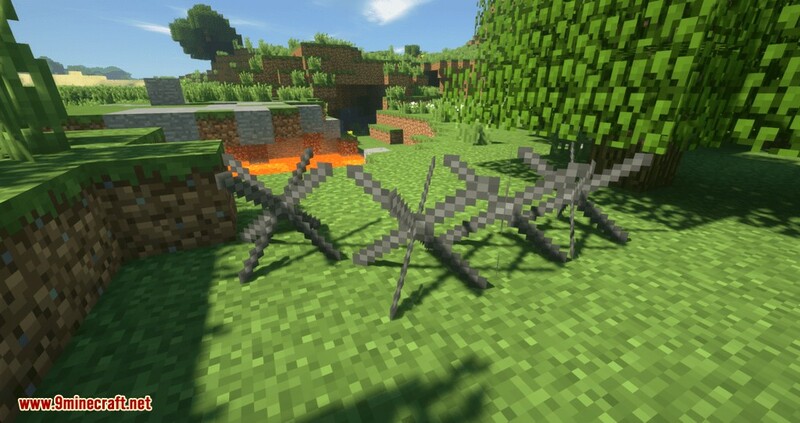 Create cool traps with this Redstone sensible spikes! 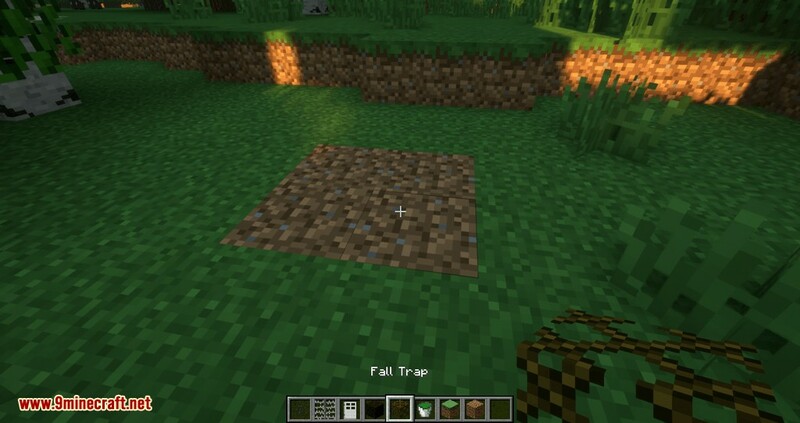 The fall traps are compatible with every texture pack and can be filled with blocks like planks, stone, cobble, stonebricks, and sand! 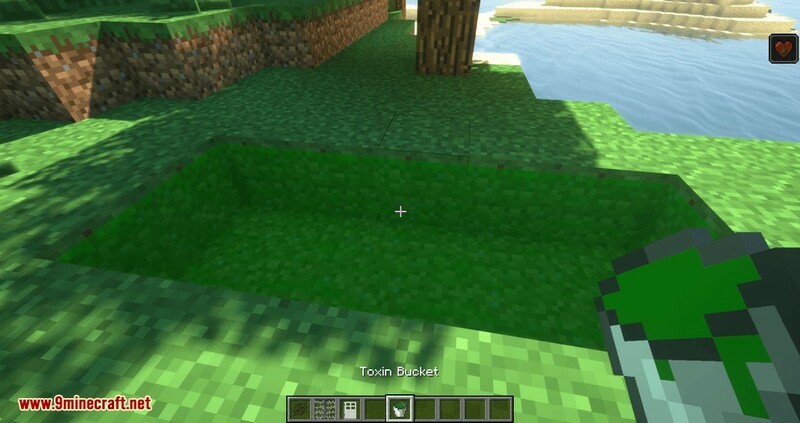 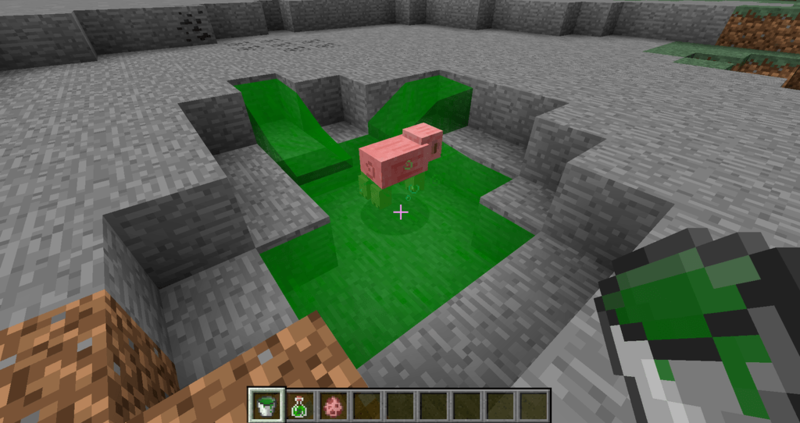 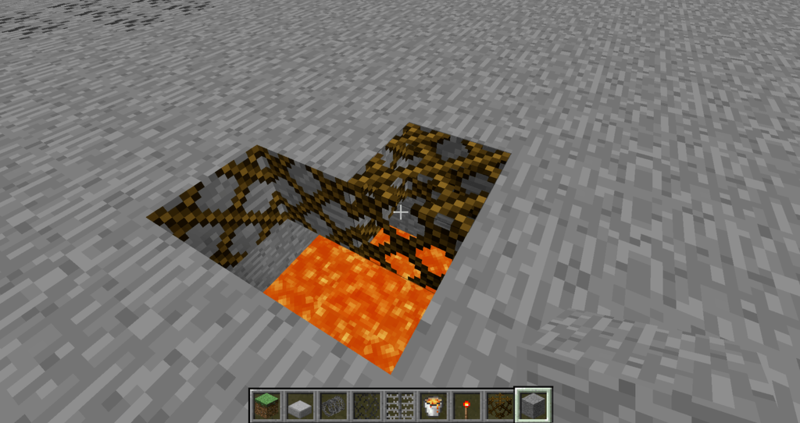 Instead of lava you can also use the new toxin under the pitfall trap! 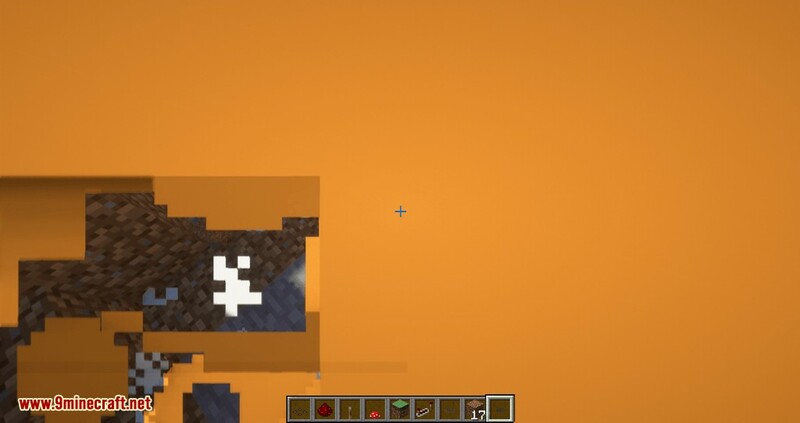 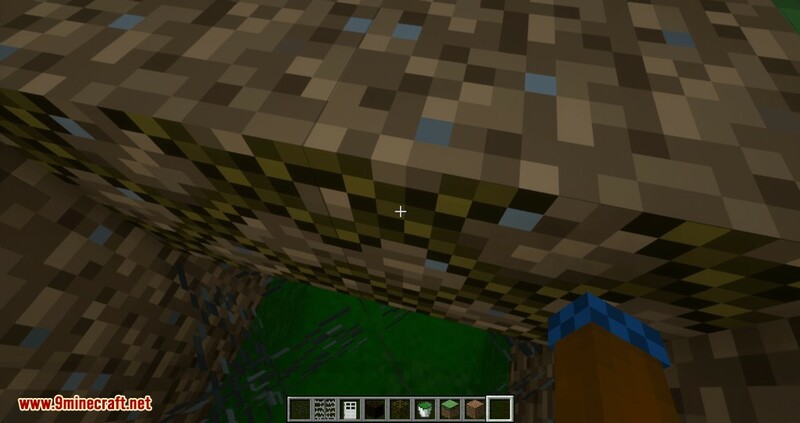 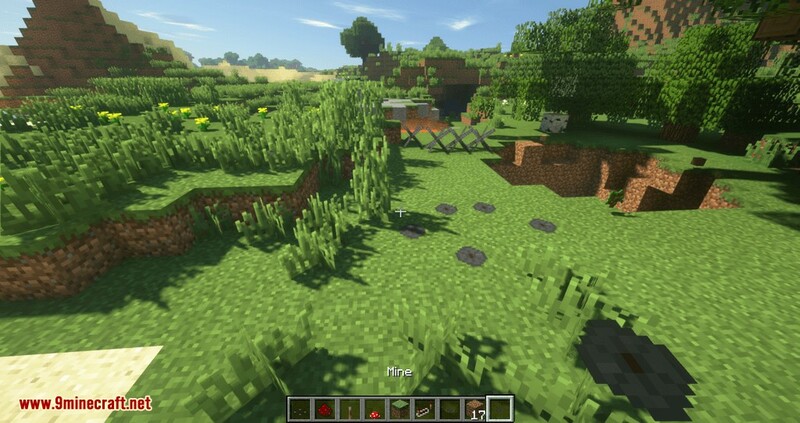 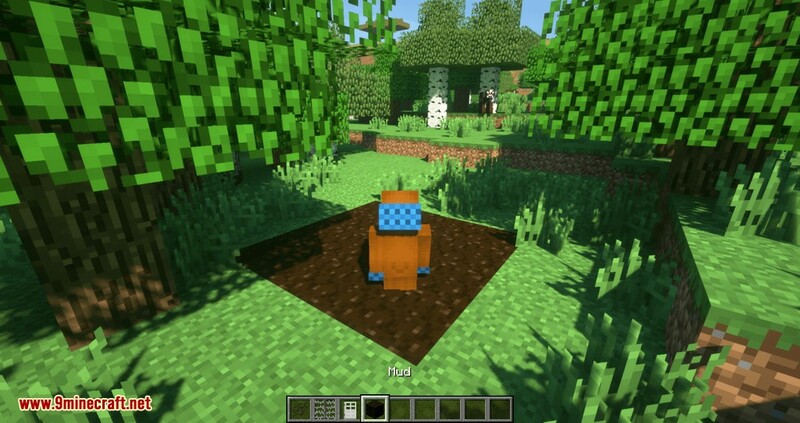 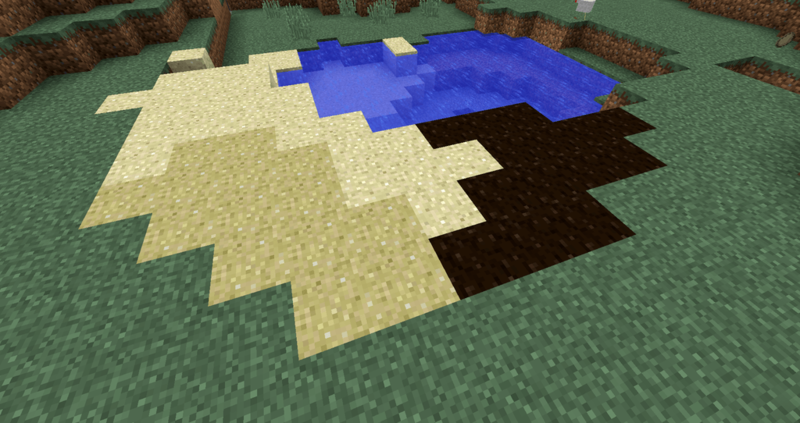 The mod contains quicksand and mud too! 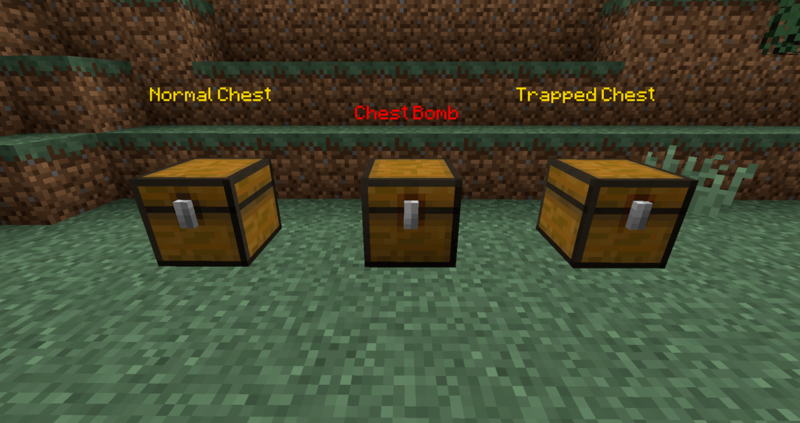 Fool every thief with this chest bomb!